Discussion in 'Recalls' started by OishiiJPN, Jan 23, 2014. Toyota is recalling certain model year 2004-2009 Prius vehicles manufactured August 6, 2003, through March 30, 2009 and FCHV-adv vehicles manufactured December 12, 2008, through September 13, 2011. During manufacturing, a scratch may have occurred inside of the electrically driven water pump at the coil wire. The coil wire may corrode at the scratched portion. The corroded coil wire may break and the water pump could stop. The corroded coil wire could cause a short circuit between coil wires and a possible open AM2 fuse, creating a stall-like condition of the hybrid system while the vehicle is being driven. This may increase the risk of a vehicle crash. 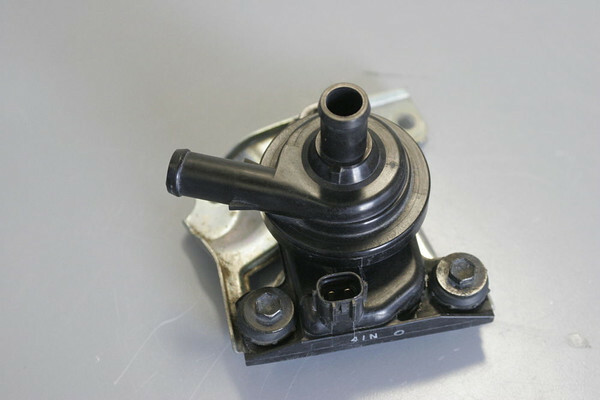 Toyota will notify its owners, and dealers will replace the electric water pump, free of charge. The recall began on January 17, 2013. Owners may contact their Toyota dealer or the Toyota Customer Experience Center at 1-800-331-4331.